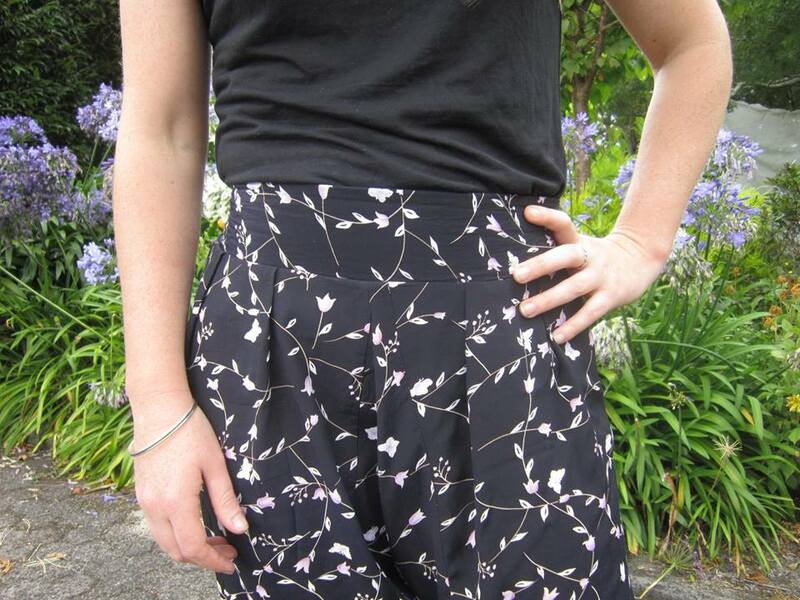 Freestyle Harems for Women – A Pattern Revolution Designer’s Challenge – Everything Your Mama Made & More! 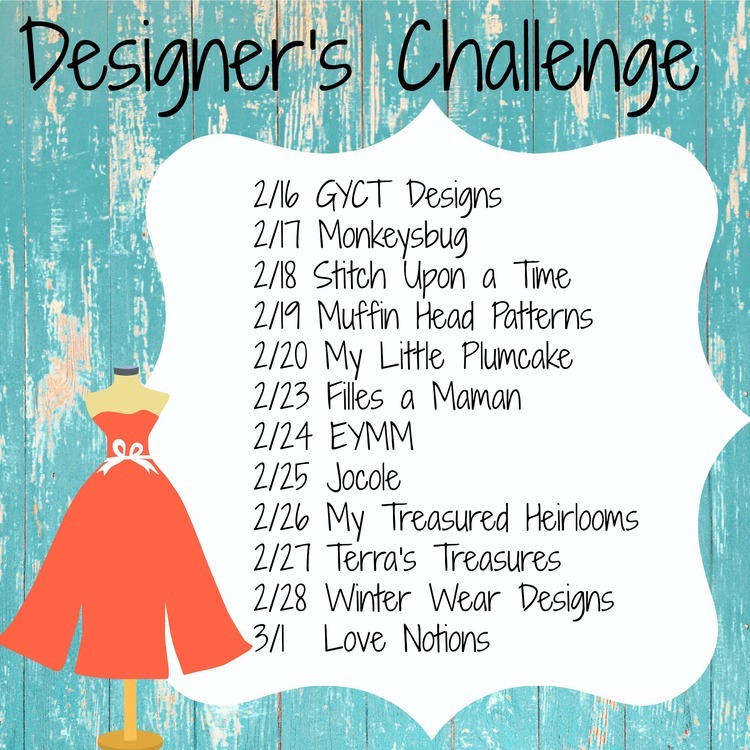 I was excited when I was invited to participate in this month’s Designer Challenge from Pattern Revolution! I participated in the first one in 2013, with my Kenzie’s Party Dress. While it may not look as challenging, the women’s version of the kid’s Freestyle Harem was just that, a challenge. It was a challenge for a few reasons. 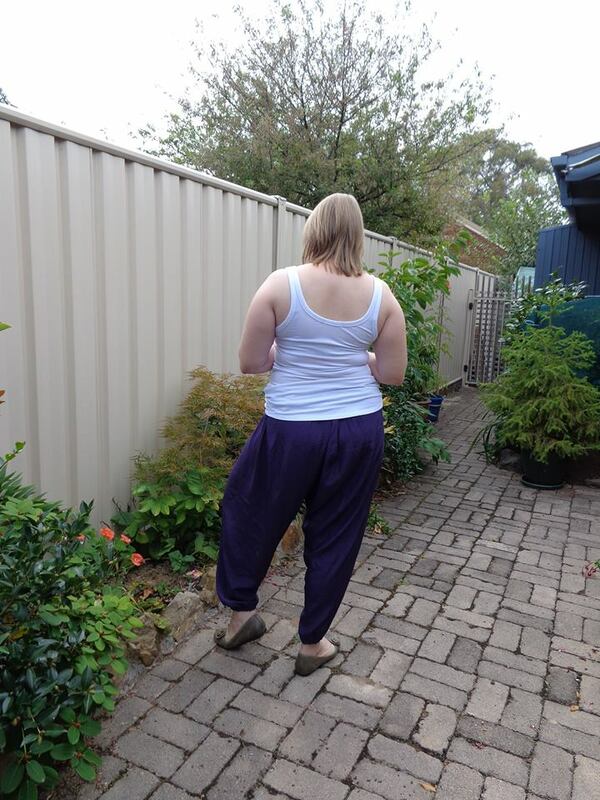 First, this is my first adult pant that can use knits OR woven fabrics. Also, it has pleats, but the biggest reason is from the design aspect. 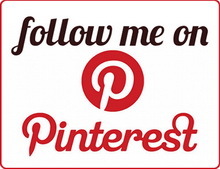 Make sure to check it all out, including the giveaway at the bottom. 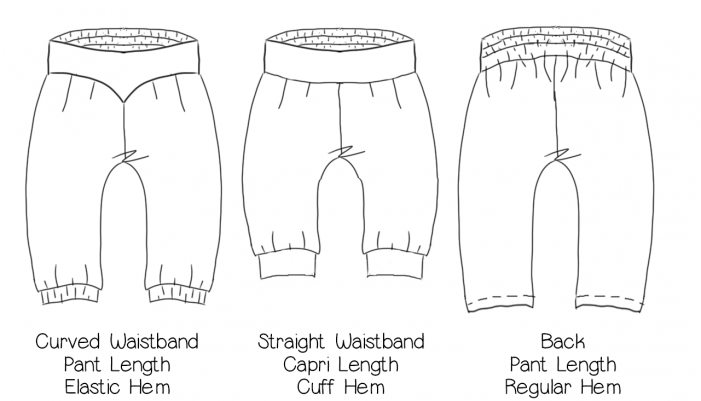 full, loose-fitting pants made of a soft material that is gathered in closely at the ankle or lower leg, typically worn by women. 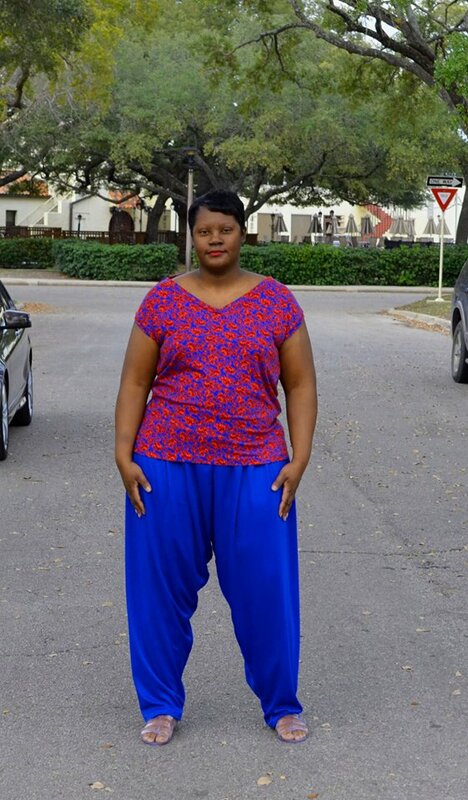 Harem pants are pants that are loose-fitting and gathered at the ankle … that being said, over the years there have been many traditional styles that carry that name, and there is a HUGE variety of ‘harem style’ bottoms. 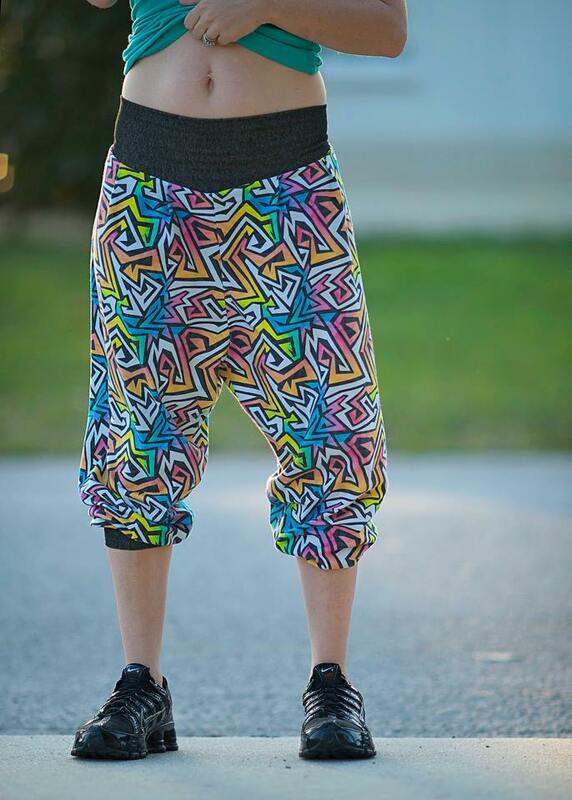 Some have a normal crotch rise and others, like hammer pants, are single pieces that drop the crotch below the knees. 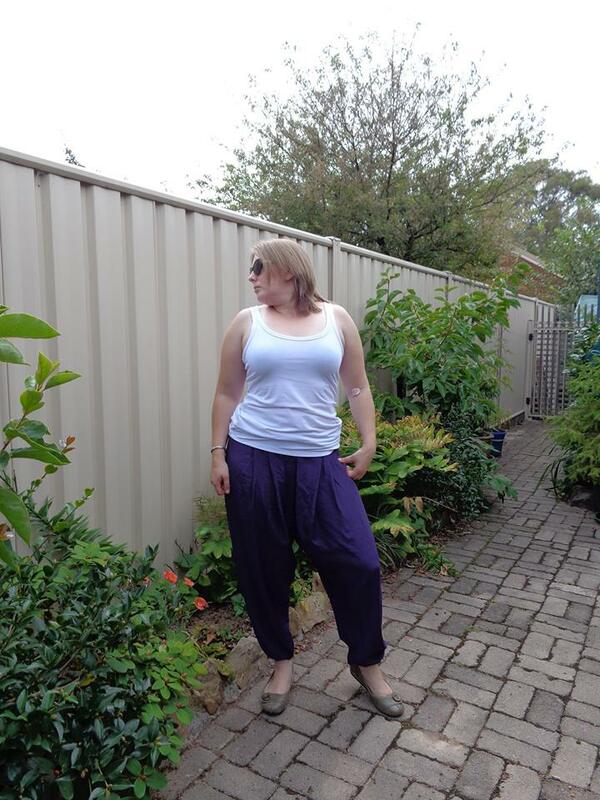 The Freestyle Harem Pants and Capris are a versatile take on the 90’s harem pant. These bottoms are comfortable, practical and trendy all at the same time. With all the options available, one can simply use different fabric and/or styling to create bottoms that are classic, bohemian, or urban. They are perfect for the free spirit, hipster, and classic or trendy fashionistas. 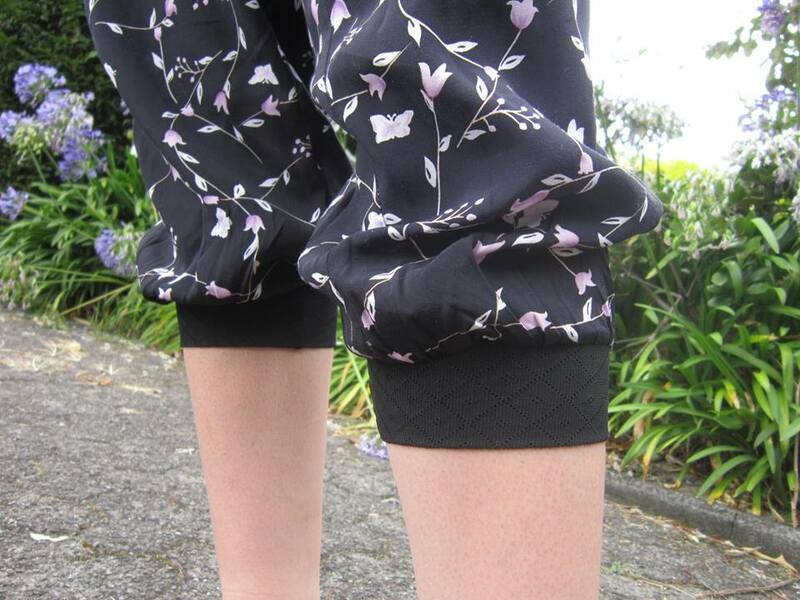 The drop crotch is roomy but not so saggy/full that it reaches the knees. 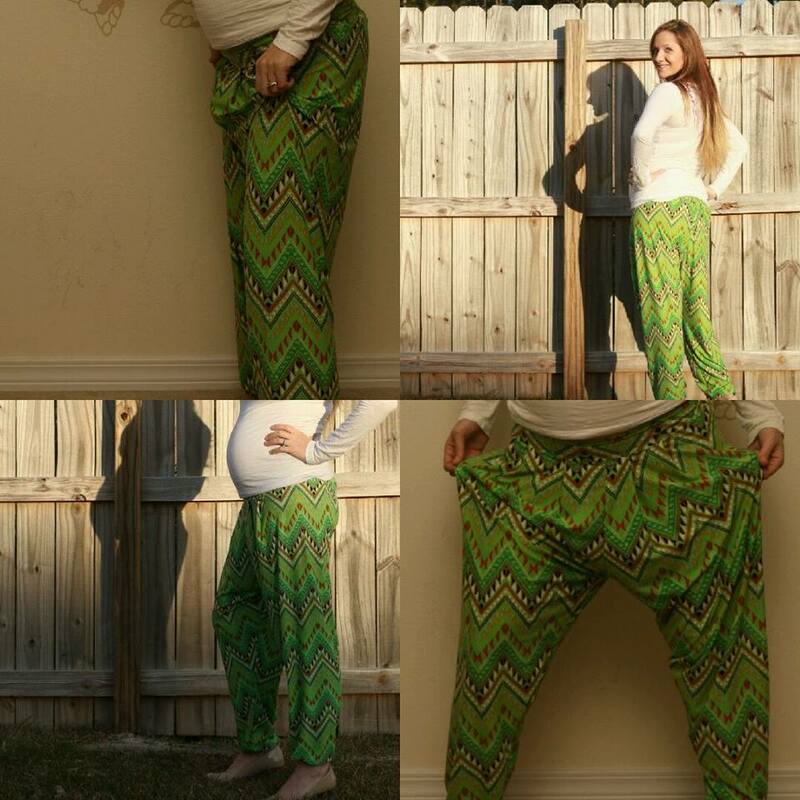 This pattern offers 2 length options, 2 front waistbands, 3 hem options and is available in 10 women’s sizes, misses XS-XL and plus sizes 1X-5X. This pattern is in an ebook .pdf file with 14 pages of directions and 34 professionally digitized pages that you assemble to make the full sizes pieces. 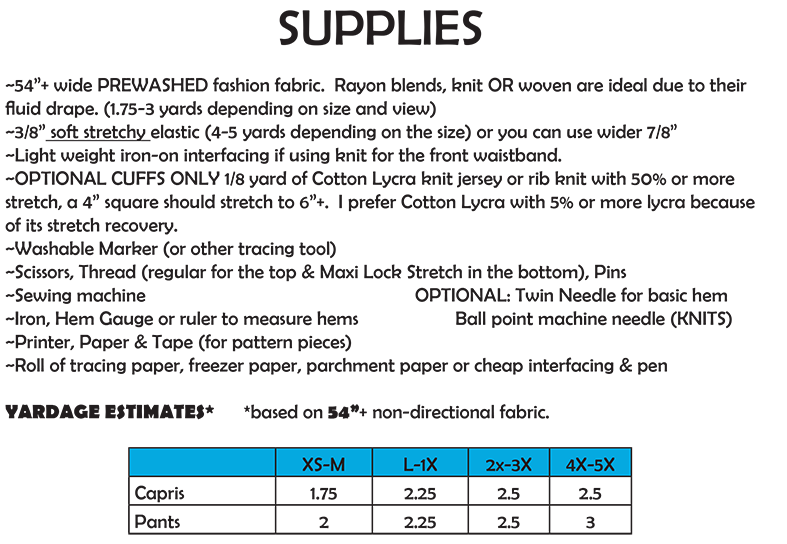 (28-34 pages per view, with a print chart so you only print what you need). So hop on over to the EYMM shop to check out more pictures, and get your own copy right now! 3 LUCKY PEOPLE WILL WIN! No purchase necessary, many will enter only one will win. 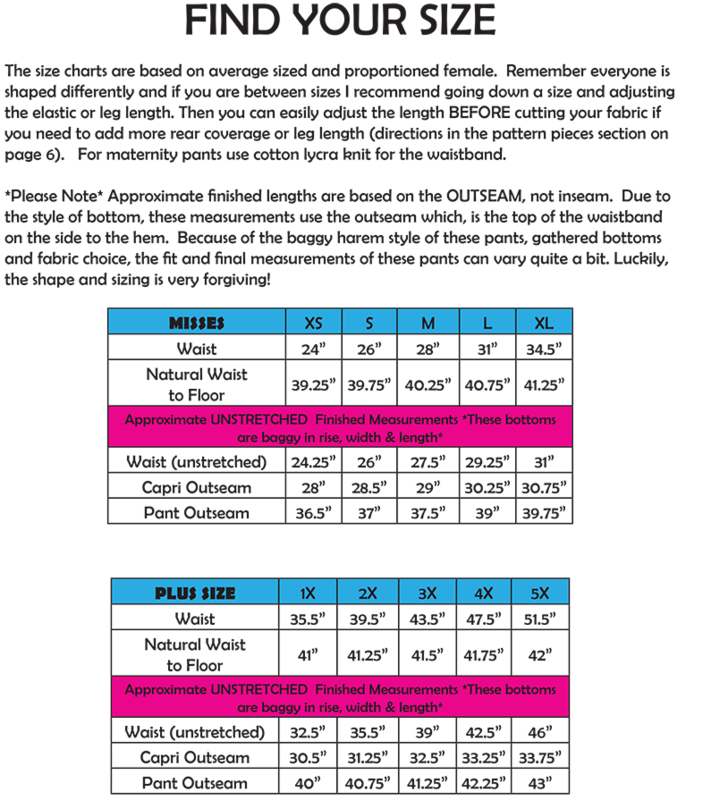 I would love to get the His & Her’s Hoodie & Hooded Vest & Kenzie’s Party Dress & Skirt NB-18 Girls + 18″ Doll ULTIMATE BUNDLE. 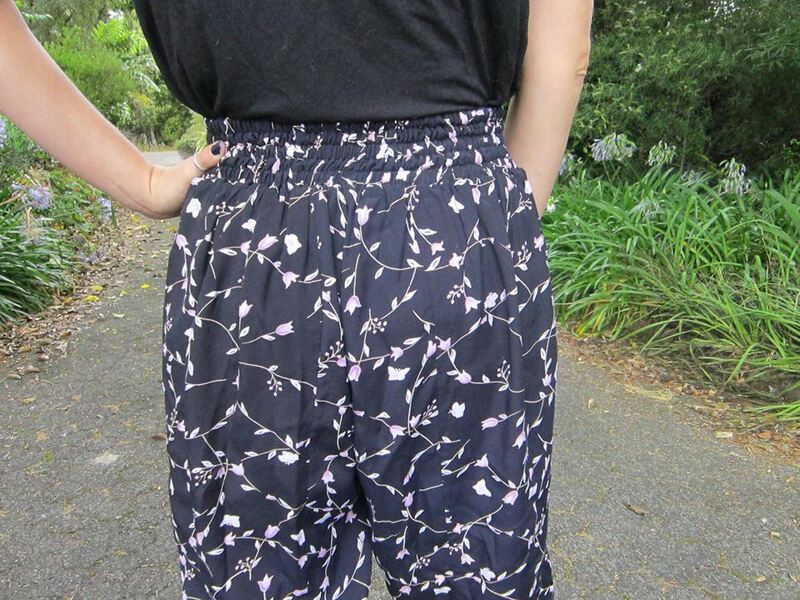 The new harems look great. Love EYMM patterns! 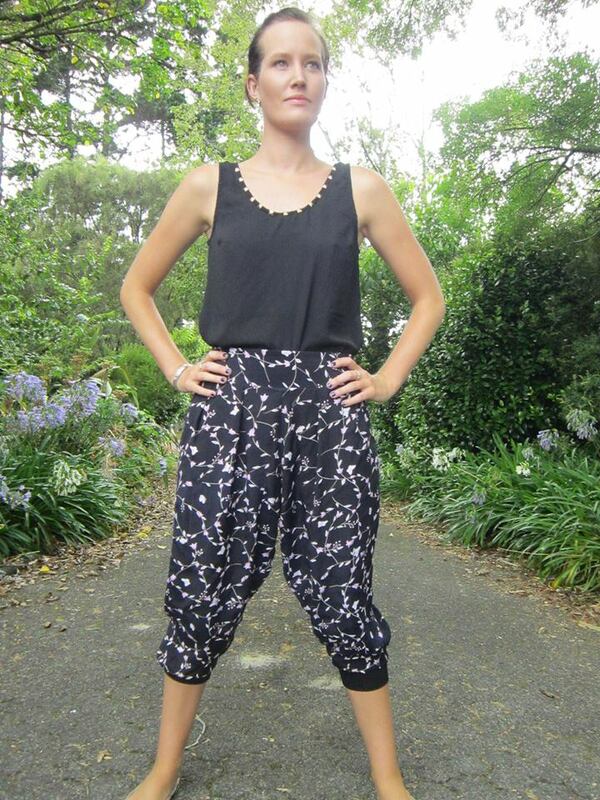 If I won I deffiantly need the harem pants & get moving pants! 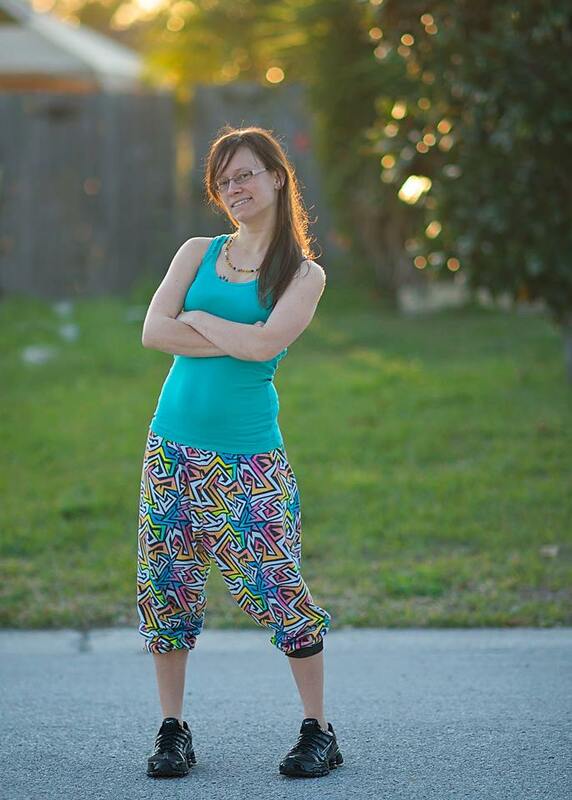 My tween would love these pants! I’d also like to get your hoodie pattern. Thanks! 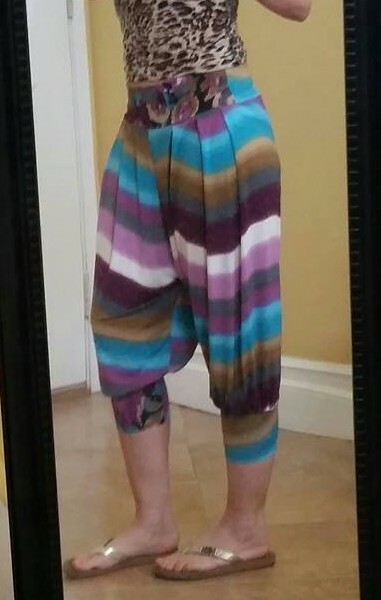 Love the new Harem pants! I’d definitely try those out and certainly the Cala Lily skirt and the four seasons! LOVE your patterns. These will be great for spring! I’ve been wanting to try the women’s piko top! Love the new stuff you are coming out with. 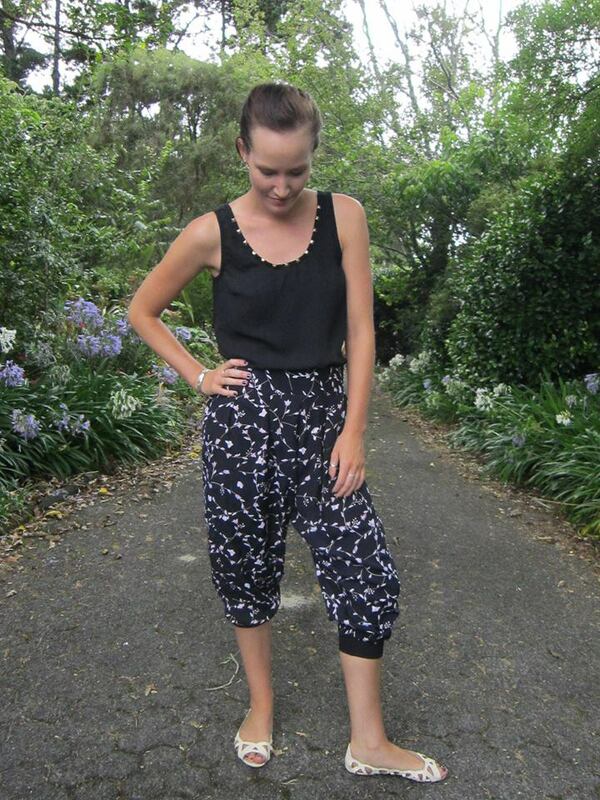 Comfortable, practical, current styles! Nice work, Kymy! 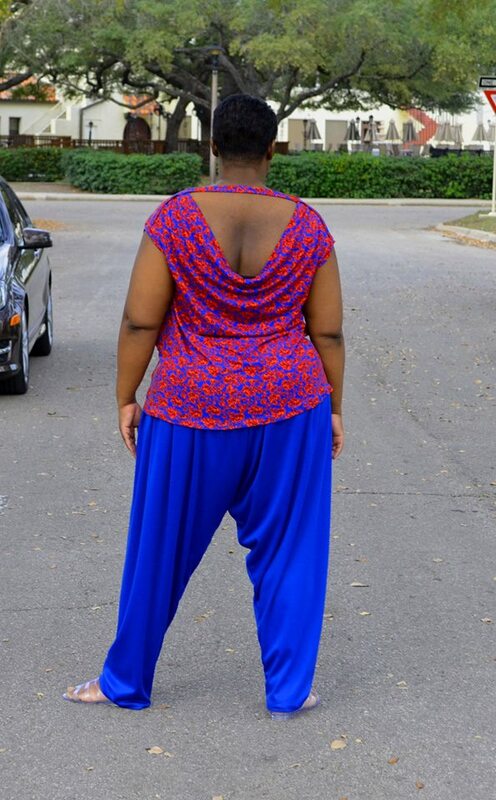 I would love to purchase Women & Girls Asymmetrical Drape Top, Kensie dress, and the freestyle harems. Love all of EYMM’s patterns. I would buy as many of the patterns that I don’t yet have. They look comfy but would love to make the kinsie party dress.